This overview introduces an article series covering several aspects of the Innovation Accelerator architecture, a scalable and sustainable operating model for innovation. The Accelerator is offered as an enterprise innovation service to Capgemini and Sogeti customers. The articles will provide insights to help those seeking or evaluating innovation service models to develop a good understanding of how the Accelerator can deliver value to their business. The Accelerator architecture is based on deploying highly integrated innovation pipelines that work in tandem with the enterprise core to deliver rapid business value aligned with strategic growth. This Accelerator model is an innovation in and of itself. On a fundamental level, the Accelerator consists of a framework, platform services and service models that instantiate into adaptive innovation business processes within the enterprise and beyond. Articles 1 – 3 will begin by providing the motivation for the Accelerator Framework and proceed to describe how the Framework facilitates developing practices and mindsets for innovation. Articles 4 – 6 cover the main capabilities delivered by the Accelerator Platform Services to empower innovation teams operating the innovation pipelines. Article 7 covers the service models available to deploy Accelerators across an enterprise as well as describe options to test-drive an Accelerator. Article 1 Enterprise Innovation in a World of Creative Disruption – This article will begin by setting the stage for the modern business challenges and environment CxO suites face every day. What are some of the megatrends with respect to the response to these challenges? What do the results look like? How is the very structure of the enterprise evolving to maintain competitiveness and create advantage in this type of environment? The article will address each of these questions and feature research by the Capgemini Digital Transformation Institute. Special coverage will be given to how the Accelerator architecture empowers an enterprise to respond robustly to the innovation imperatives. 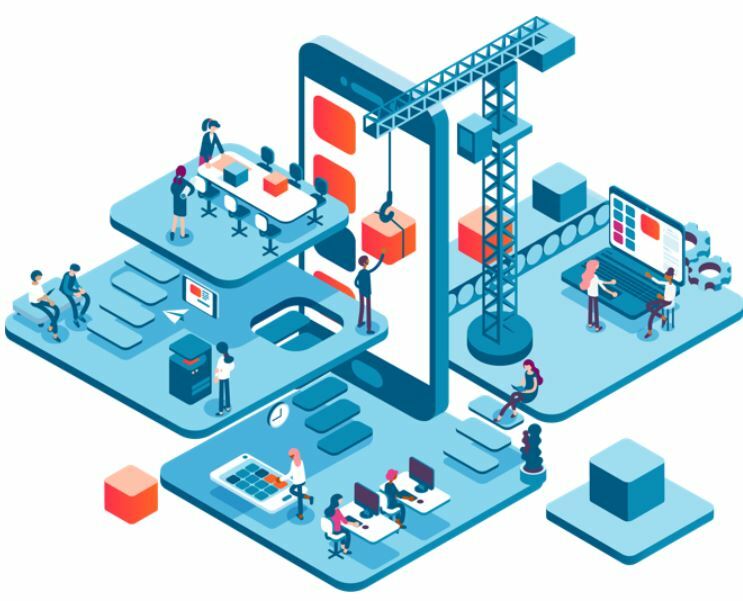 Article 2 Creative Production Flows for Distributed Innovation Teams – The Accelerator Framework embraces design-centric radical collaboration to build trust and democratize innovation within the enterprise. By adopting a set of practices and mindsets, teams can develop a creative flow similar to the flow individual artists achieve when working on a piece of art. Moreover, the Framework includes a shared mental model for co-creation that employs a human-centric approach to creatively solve complex and challenging problems as well as design novel, visionary breakthrough products, services, and innovations. Article 3 Integrating Innovation Management for Disruptive Growth Alignment – Creativity alone cannot deliver desired business results. The Accelerator Framework incorporates innovation management practices to facilitate vision design, concept selection, horizon categorization and product/market fit. Additionally, one of the Accelerator core tenets is that innovation does not occur in a vacuum. As such, the Framework institutes a core component for business model design and an approach for developing a KPI-driven scaling strategy to evaluate innovation outcomes and results. Article 4 Operationalizing Tandem Innovation Pipelines with Enterprise Cores – This article begins coverage on the Accelerator Platform Services that power the innovation business processes. More than just a framework, the Accelerator is an engine for innovation. 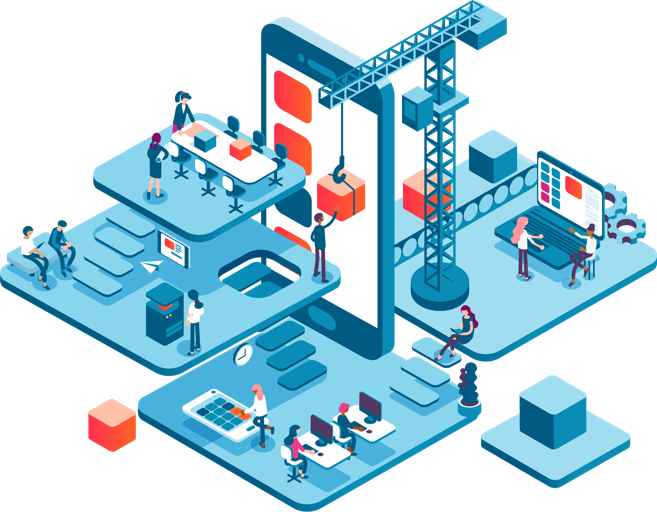 The article details how the Platform Services Flow Engine orchestrates the creative production and innovation management flows in an operational pipeline that delivers value and positive business outcomes. The Flow Engine keeps innovation teams in a creative flow state while tracking management practices to ensure alignment and scalability readiness. The article will also touch upon the mobile-first, cloud-first basis for the Flow Engine to support highly distributed innovation teams in a scalable manner. Article 5 Boosting Human Design Powers with Machine Learning – The Accelerator architecture fully leverages machine learning to boost developing deep design insights based on large volumes of structured and unstructured data. Looking for hidden patterns in data sets using machine learning algorithms presents one of the biggest opportunities for developing breakthrough innovative concepts. Machine learning is used not only on the problem definition but also in the prototyping components in the Framework. The article will provide a preview of how these Platform Services can be used to bring together the best of human designers and machine computation to design and prototype highly innovative products, services and solutions. 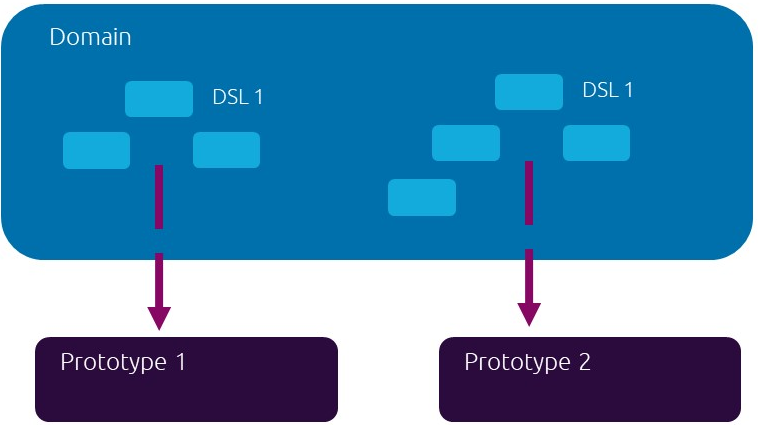 Article 6 Designing Domain-Specific Languages for Accelerated Prototyping – One of the main challenges with realizing value from innovation practices revolve around the effort of going from ideation to prototyping. Using other approaches, typically a team may go thru a brainstorming exercise only to let the ideas vaporize without something tangible to show for it. Another Accelerator core tenet is that execution is everything. Accelerator Platform Services support designing domain-specific languages to facilitate prototyping experimentation. This article will introduce Fabrica, a visual design environment for mobile and Web experience prototypes based on DSL technology. With DSL technology, an innovation team can significantly accelerate going from idea to prototype. Article 7 Service Models for Achieving Scalable Business Impact and Growth – The Accelerator architecture is deployable in several different types of service models. The service models support hackathon test-drives of the Accelerator to global deployments. The article will provide a walk-thru of a scenario where an enterprise is getting started with the Accelerator and then goes on to fully deploy on a global basis. The four service models will be introduced in the course of the walk-thru to provide a preview of the value each can provide based on specific innovation needs of the enterprise. The Accelerator core team at Sogeti hopes you enjoy this article series. If you’d like to learn more now, contact sergio.compean@us.sogeti.com to register for a copy of the Innovation Accelerator 2019 Playbook.